In the year 1956 on the date reported as Mar-56 – Ian Nolan, a male aged 13 was Bathing near Cronulla near Sydney. 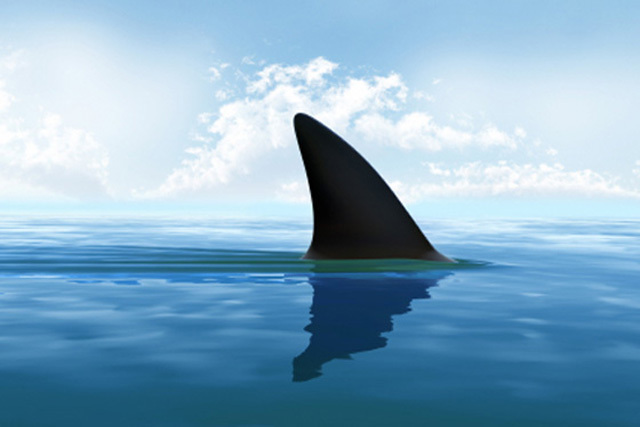 An unknown shark was reported to have attacked Ian Nolan. The attack was non-fatal (Right thigh gashed swim fin torn).